If you own the bank, or want to break the bank, bring your credit cards down to lovely Bond Street. 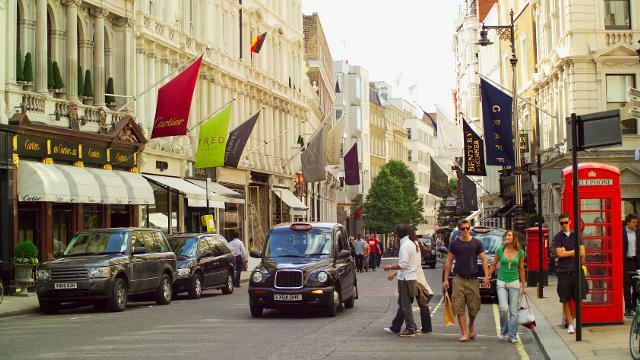 At the time of writing, Bond Street had the highest rent per square foot in the UK. Home to the likes of Louis Vuitton, Tiffany & Co, Chanel, Boodles and Tiffany & Co, if you have (a lot of) cash to spend, there’s certainly something here for you.